Since 1836, children have been delighted by these volumes filled with exotic adventures, exciting tales, beautiful poems, and funny fables. The Second Eclectic Reader includes stories, word lists, poems, and handwriting exercises. 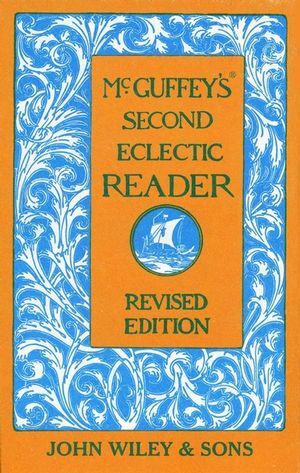 William Holmes McGuffey was a college professor and president who is best known for writing the McGuffey Readers, the first widely used series of elementary school-level textbooks.